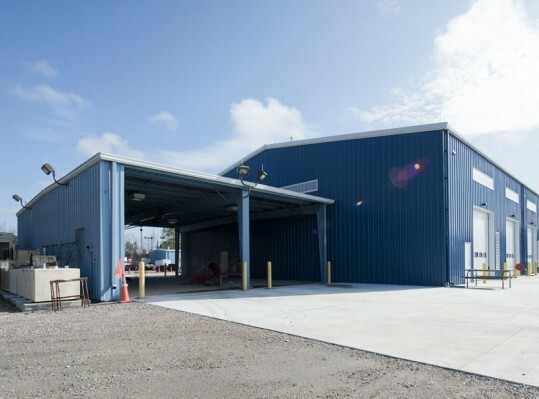 RRMM Design Build, in conjunction with RRMM Architects, designed and constructed the new 10,800 SF high-bay vehicle garage. 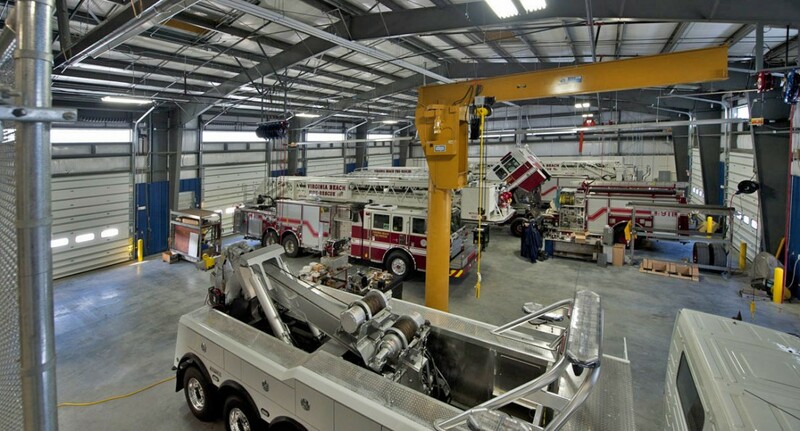 The first-floor houses the maintenance and repair operations for the City’s fire apparatus and other large vehicles as well as four extended-length vehicle bays. 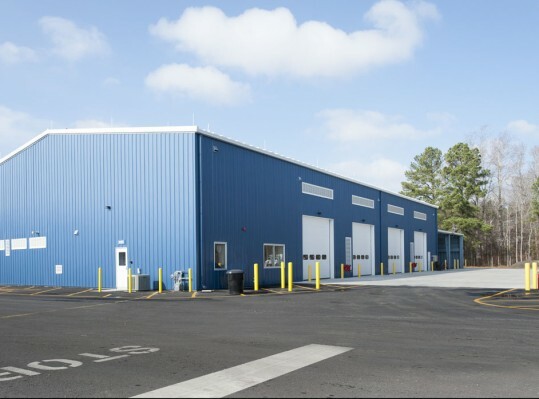 Additional first floor spaces include offices, a break room with a kitchenette, shower and locker rooms, two unisex bathrooms, and an electrical area. The remaining square footage comprises the second-floor mezzanine used for storage and equipment. 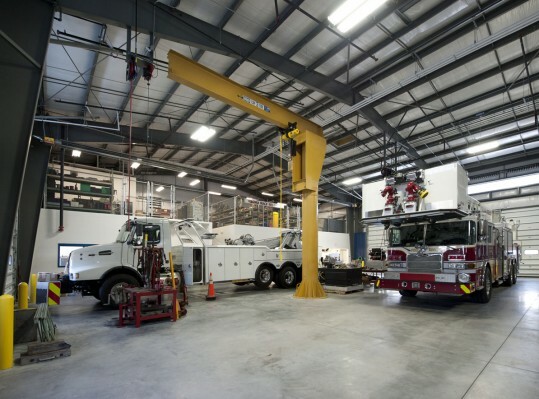 Due to the function of the building and location within the existing maintenance compound, the City did not require LEED certification. However, RRMM incorporated sustainable design principles to the maximum extent possible, such as using regional materials and materials with recycled content, installing energy efficient mechanical and lighting systems, and the use of daylighting. The roof has a white finish, which helps reduce energy costs in the facility. Exterior windows are tinted with insulated low “e” glazing to reduce energy consumption. The maintenance area floors are sealed with a lifetime absorbing sealant to reduce fluid absorption and are dyed white to increase light reflectance. The additional reflectance, combined with wall glazing, will reduce the need for electric lighting.